Veterans from the Second World War who fought in the Italian campaign are being invited by the Royal British Legion to take part in special 75th anniversary journeys of remembrance. Those who fought in Italy can opt for a tour to either Monte Cassino and Salerno or Monte Cassino and Anzio, and a special tour to the National Memorial Arboretum is also on offer for those unable to travel overseas. The Treasury is enabling these free-of-charge tours, which are funded by LIBOR fines, and will enable veterans to return with a family member and carer. The Italian campaign proved to be a major turning point in the Second World War but was also one of the hardest-fought battles. The Allies came under heavy artillery fire and at times were knee-deep in mud and snow. Fortunately, in May 1944, the Allies prevailed. 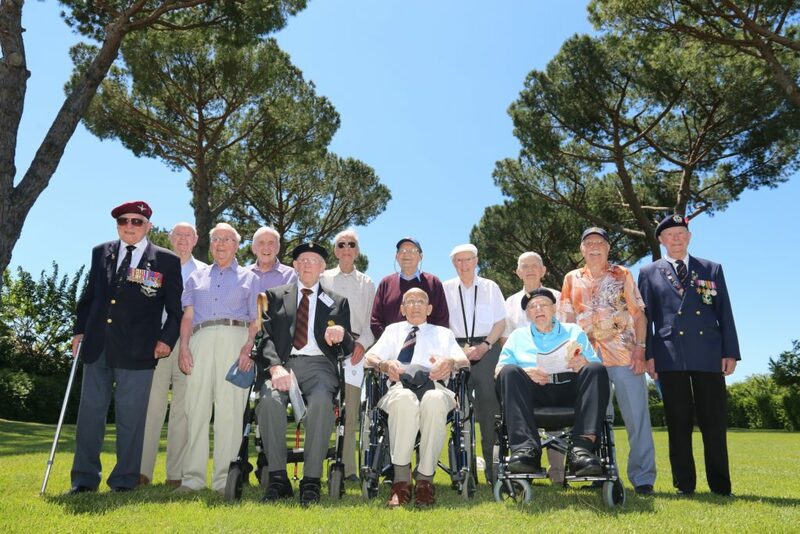 This year marks the 75th anniversary of the Italian campaign and the Royal British Legion is inviting veterans, who are now in their 90s, back to Italy to lay old ghosts to rest and honour fallen comrades. 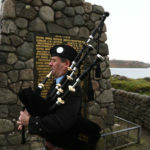 Nichola Rowlands-Smith, head of travel for the Royal British Legion, said: ‘The Italian campaign seems to be less well-known in the nation’s history than other battles such as D-Day, yet it was another pivotal turning point in bringing to an end the Second World War. The five-day Italian-based tours will include a service of remembrance at the Cassino War Cemetery plus visits to Anzio War Cemetery, Salerno Commonwealth War Cemetery and the Beach Head War Cemetery. The tour will also take in significant battle sites, such as the Monte Cassino Abbey as well as visits to local tourist locations. Veterans heading to the National Memorial Arboretum will take part in a four-day tour staying at the Hilton St Georges Park hotel in Burton-upon-Trent. The tour will include a service of remembrance as well as visits to Cannock Chase Cemetery and Staffordshire Regiment Museum. 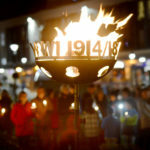 To find out more about the tours, or to sign-up to one, call the Royal British Legion’s tour operator, Arena Travel, on 01473 660800, or visit http://www.arenatravel.com/our-holidays/remembrance-travel.